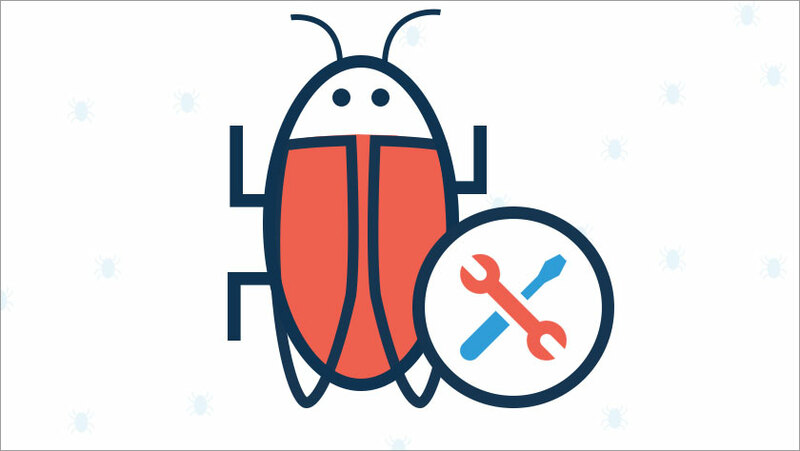 From meeting the client’s requirements and its quality compliances to hitting deadlines thereof, in the world of DevOps, the challenges are many. So, UI-UX designers, software developers, and testers are always in the quest of great tools that can automate development, testing and release of a software, thereby making the processes rapid, reliable and cost-efficient. However, the challenges don’t end here. The real acid test remains at the consumers' end as their expectation knows no bounds. Fotunately, Firebase emerges as a saviour. 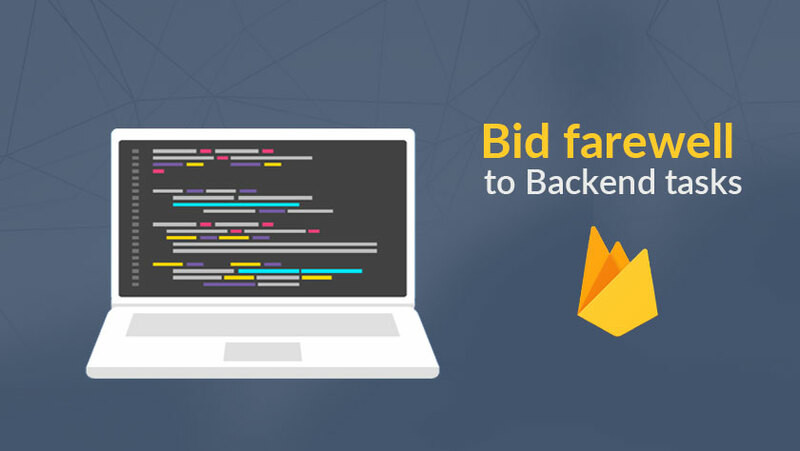 Firebase, a web and mobile app development framework by Google, tends to add agility and simplicity to the development, integration, app enhancement, bug fixing and release processes. Going beyond the technical aspects, it contributes significantly to the app marketing, user-engagement and user experience. Let’s take a quick look at the role of Firebase at different levels starting from development to user engagement, or to different cohorts, from mobile app developers to consumers. Poor app ratings are determinantal to a healthy consumer base and the business itself. But with Firebase, you can avert those bad times by offering quick and easy fixes to your apps. 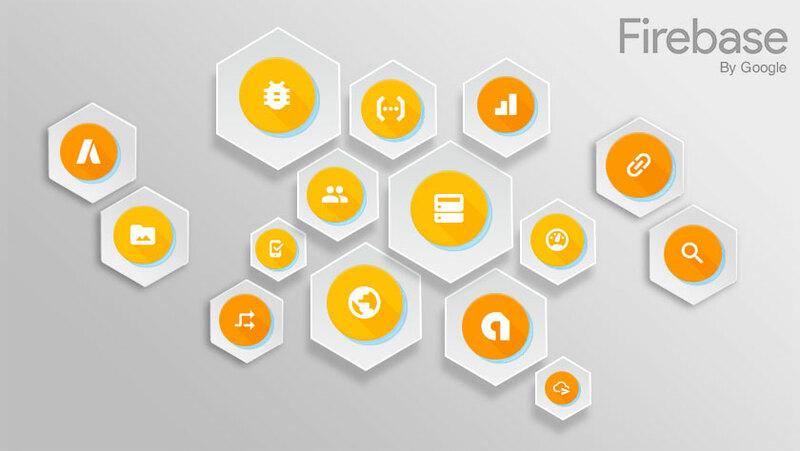 Firebase helps you identify the problems at every level from app version to OS version to the device model. Firebase SDK can log crashes on Android and iOS running devices. So you don’t need to waste your time randomly searching for the causes. 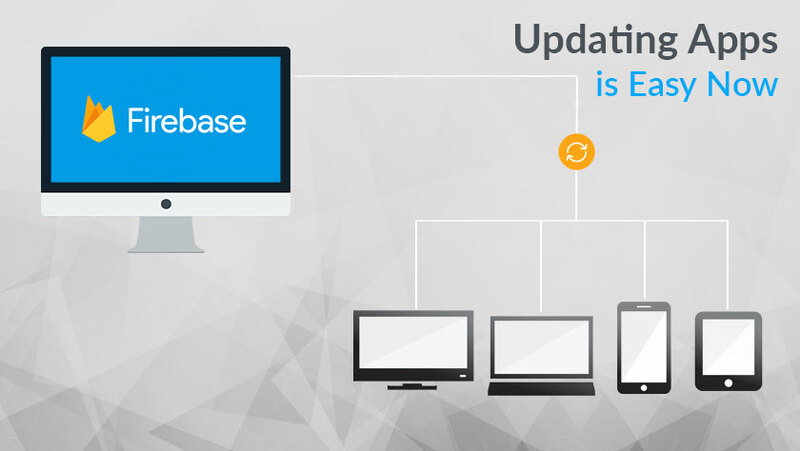 Without being biased, Firebase makes available coding database for native as well as cross-platform app development. 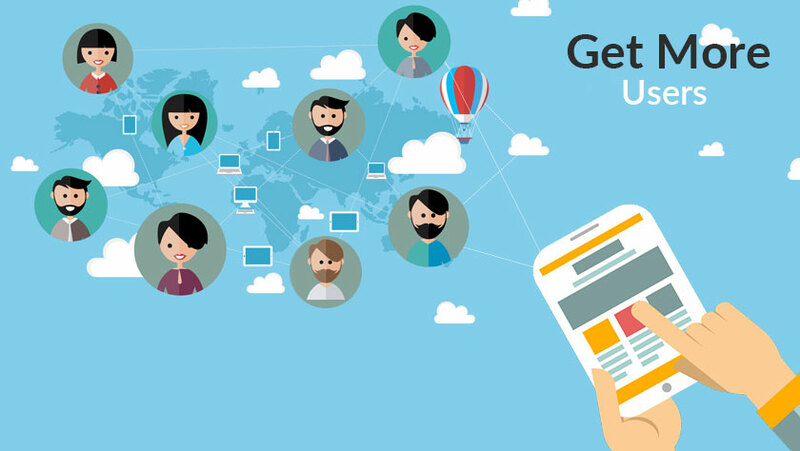 Tracking a user’s journey across multiple devices has got easier. As multi-device culture becomes a trend, you need to track your user’s journey across devices of their choice - from smartphone to tablet to laptop. Google Analytics for Firebase allows you to export your mobile app data (iOS and Android) to BigQuery. And, by matching the experience based on the UserID, you get a complete picture of the engagement. This is a breakthrough as till now this study was fragmented by devices. A normal analytics used to consider the user as three different users. So there is ample data to deal with, and so the ample scope of improvement and growth. 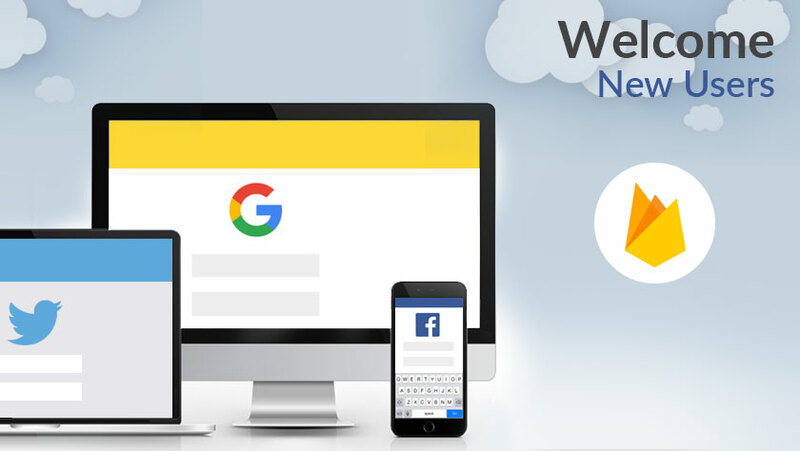 Firebase Cloud Messaging is an integral component of Firebase that allows you to keep your app server in sync with the users’ device. 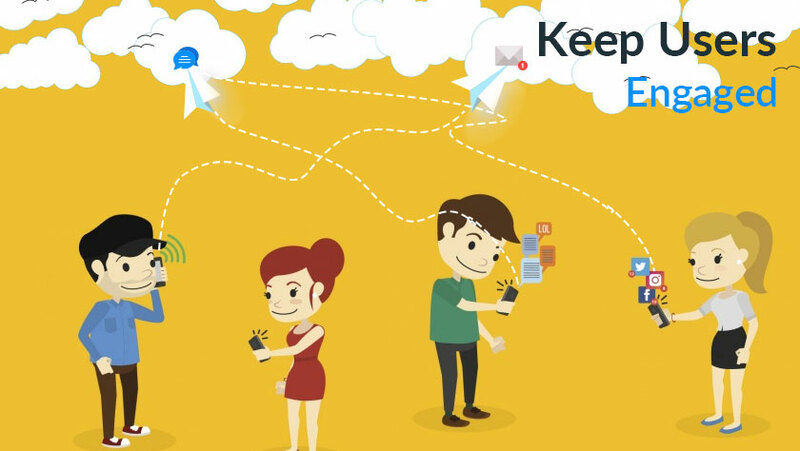 Thus, enabling you to send messages to Android, iOS and Web applications at no cost. It also helps in customizing the target based on the audience’s demographics. 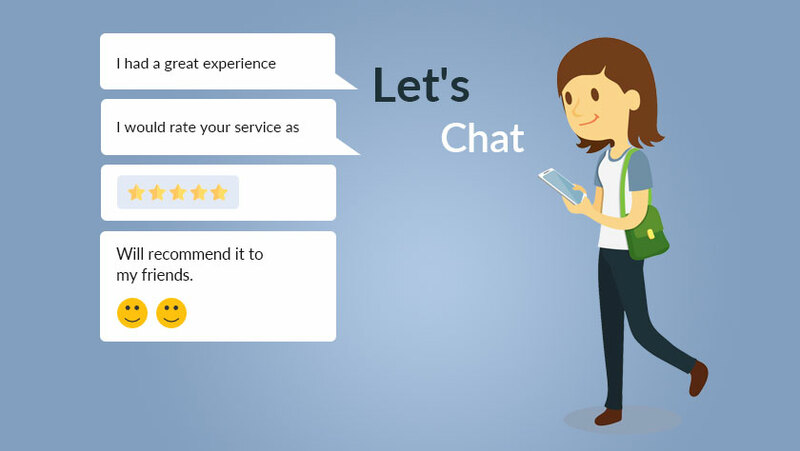 Overall, businesses or app owners can engage with their potential and existing customers in a more effective manner. Once users have found your app, the next stage is to let them board it. Firebase Authentication helps users to sign-up or sign-in in a quick and easy manner. They can also make use of alternative process using their existing Facebook, Twitter, Google or GitHub account. 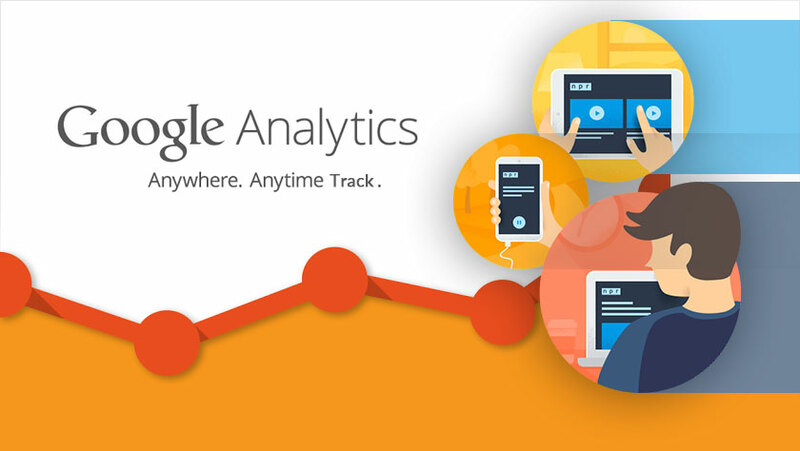 Integrated Google Analytics allows you to track the onboarding flow. It logs the events at every step, helps to create funnels to identify challenges that might result into drop off. Does it mean the app owner is a mute spectator? No. Based on the insights gained, make changes to your app, get those implemented using Remote Config, and make things better to allow smooth onboarding for the users. Once the app is built and released, Firebase makes it easier for the app owner to make the app viral. Dynamic Links available with Firebase enables existing app users to recommend the app to their friends, coworkers, or family by sharing a short URL. Should they be worried about what operating system do the recipients have? Not at all. The short link, so-called Dynamic Links, is a browser-based property. The browser detects the availability of the app on the device. If the app already exists, it opens it up, otherwise, makes the userland to the relevant app store for the app installation. Whether it’s updating the app, or doing any enhancement to its behavior or appearance, with Firebase Console, you don’t need to hold yourself. No republishing is required. All can be done remotely, and the impact of changes can be measured as well using Google Analytics. This is quite significant in the wake of the rapid enhancements or changes pursued by device makers and operating system publisher. 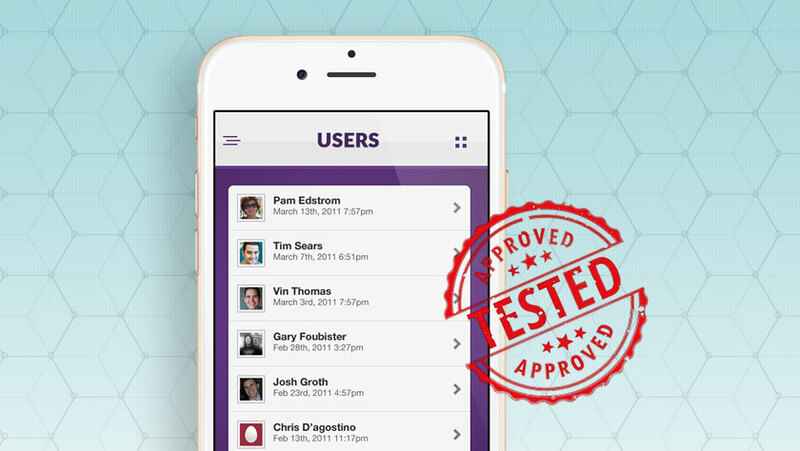 Now, you can cope with all dynamics and deliver a better user experience to your users. 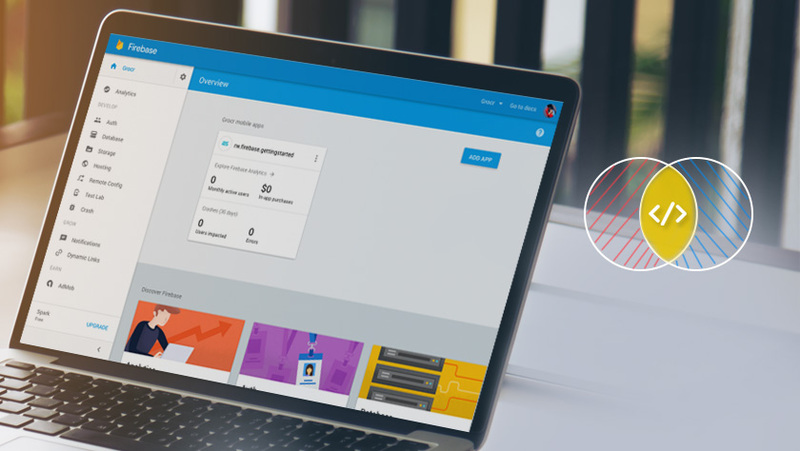 With Firebase Cloud Storage, you manage user-engagement content easily on your website or mobile application. Interestingly, users love to stay tuned to web or mobile app that allows them to post comments, blogs, photos, etc. 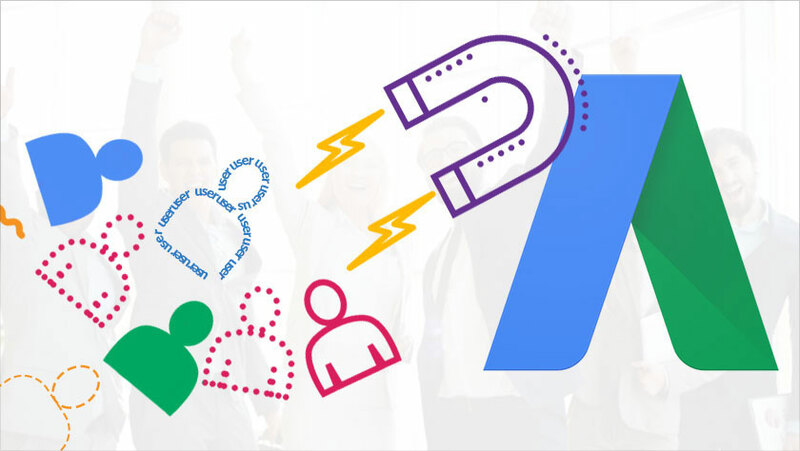 And, beyond doubt, all these things contribute towards better digital marketing and brand awareness prospects as such things are highly valued by search engines as well. The relevancy of information and its timeliness both matter significantly in terms of brand awareness, customer acquisition, and customer service. Thankfully, with SSD-backed hosting offered by Firebase, your app can achieve it all without fail. Rendering a fresh information through a web app or mobile application becomes easier and faster. 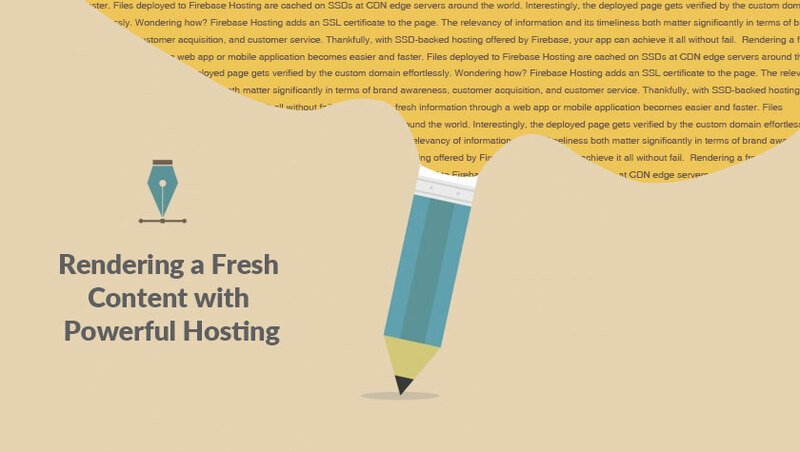 Files deployed to Firebase Hosting are cached on SSDs at CDN edge servers around the world. Interestingly, the deployed page gets verified by the custom domain effortlessly. Wondering how? Firebase Hosting adds an SSL certificate to the page. 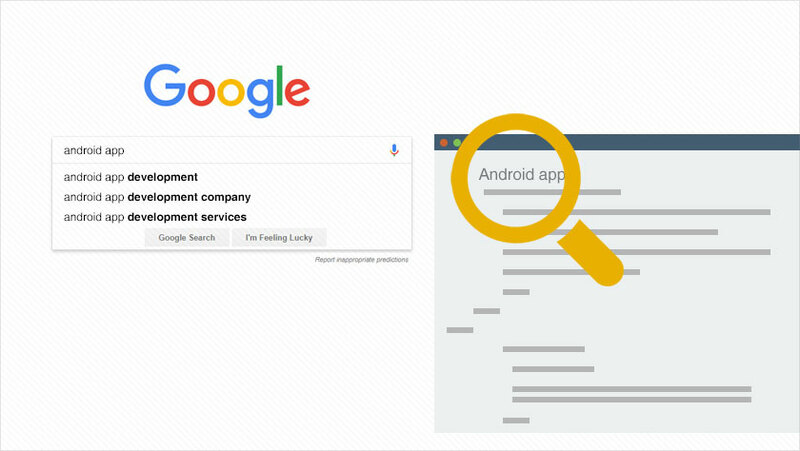 Let Google recommends your app to users through its autosuggestions or search results when they look for the product or service that your app offers. Does it mean you need to invest in digital marketing services? Not at all. Just ask your Android or iOS developers to integrate your app with the App Indexing API made available with Firebase. New users also get an install card on Google while searching a query relevant to your app. So the favour is likely to help you cut down your app marketing budget. Firebase Test Lab for Android is to help you achieve perfection in what you do and delight users with the best experience on any Android device. Integrate this with your app development workflow in any work environment from Android Studio to browser. The lab simulates with the real usage environment and compiles an actionable report with logs, screenshots and videos. 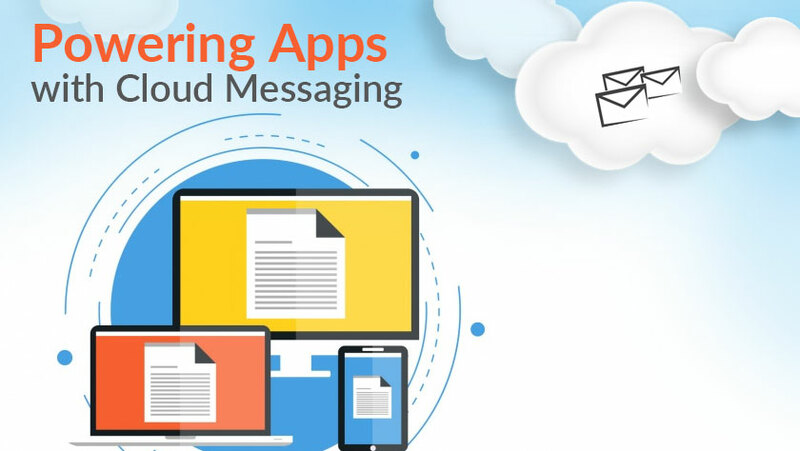 Cloud Messaging helps with driving engagement with messages and notifications. It enables the app to seamlessly stay in contact with your server. The feature works with native Android and iOS, along with cross-platform apps. The status or action taken by the users on your notifications can be tracked using analytics. 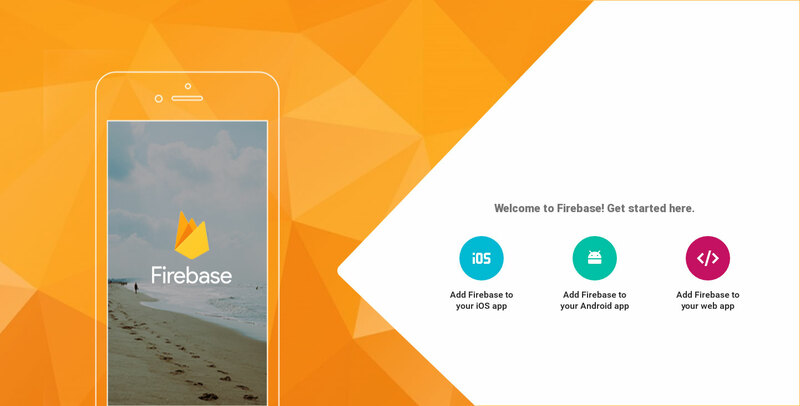 Firebase enables you to monetize your growing user base through in-app advertisement. 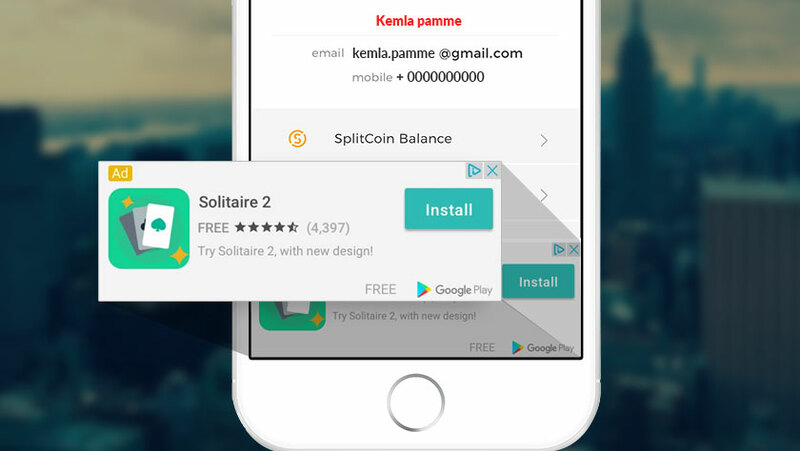 Roping in AdMob by Google, show ads made available from millions of advertisers working with it, and earn huge. Improve the user experience of your ads by using the right template from the unlimited options available with it. Customize them, and experiment with different layouts on different devices. Leveraging Google, you can show your ads to users in more than 200 markets. To make the technology investment serve the intended purpose, you need to reach out to your target audience. While you have seen what word of mouth or recommendation can do for you, but that will work only when you already have a robust user-base. Interestingly, Firebase allows you to integrate your app with AdWords so that you can also run paid ad campaign. The best aspect of this fusion is you can take advantage of the intelligence of the duo to reach the right audience and drive ad conversion - app downloads and installs. Import and export of data between Firebase and AdWords is extremely seamless. Conclusion: You might have understood how Firebase bridges your business to success. Indeed, it's unique as it brings all essential app development, monitoring, and marketing tools under one roof, however, you shouldn't underestimate the significance of human intelligence you need to stew all ingredients well and cook a dish that makes your audience crave for more. In the wake of a magical app development kit don't you think that your company should charge less?